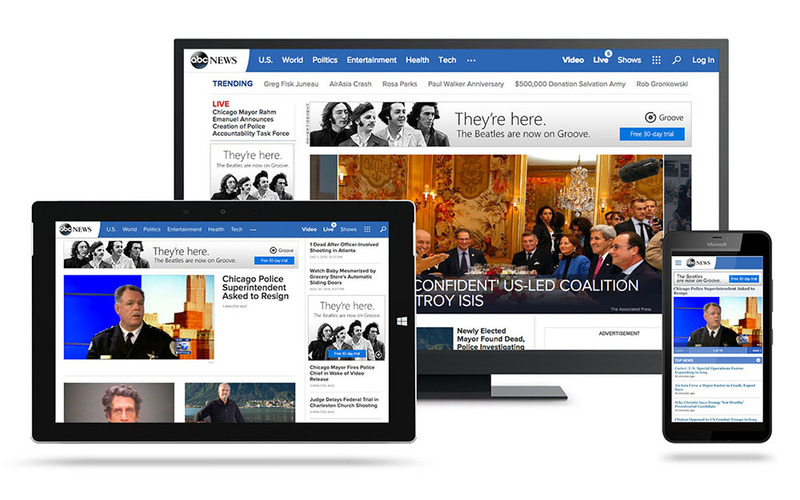 Using news to drive trials and subscriptions. The Beatles became available to stream for the first time on select music streaming services, including Microsoft Groove, in December of 2016. Microsoft asked TSG to develop creative that announced The Beatles were now in the Groove catalogue, using that excitement to generate new trials and subscriptions. 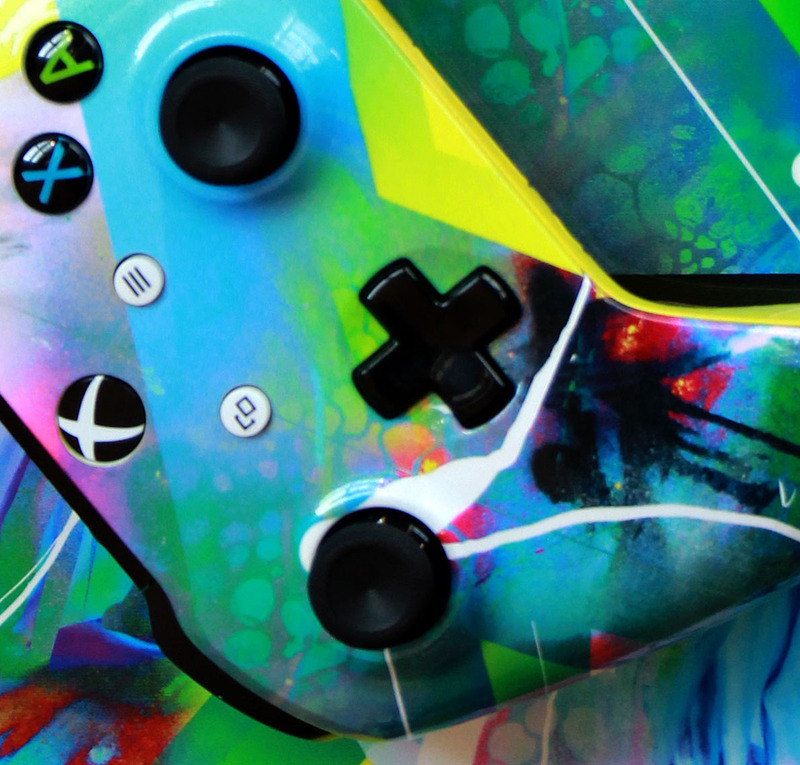 TSG developed a high-impact marketing plan to target and reach its core audience with digital advertisements in the U.S. and U.K, as well as among the Microsoft social fan bases. The campaign resulted in ads that outperformed expectations by over 4X in click generation and user engagement. The Windows Store Facebook page had their best month for audience growth and impression volume. 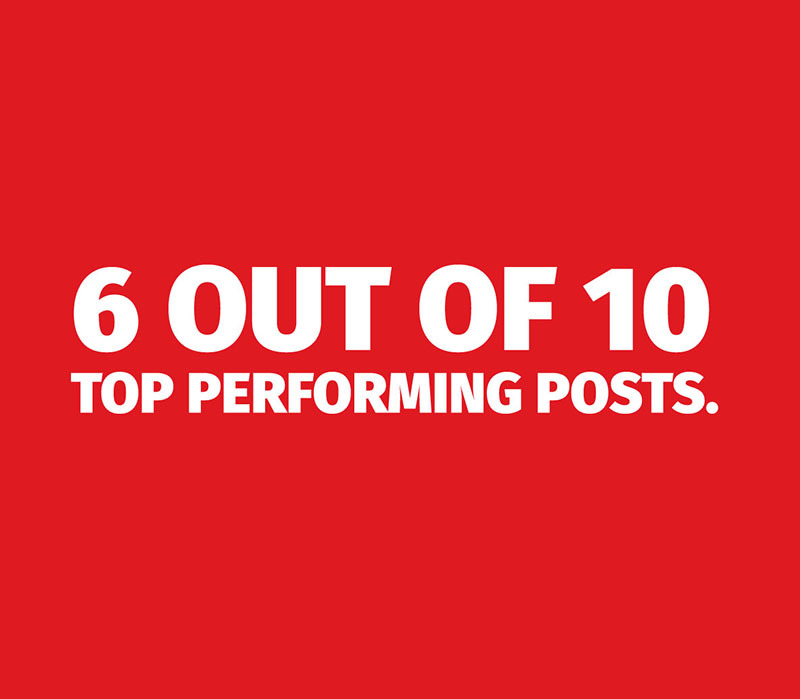 Six out of 10 top performing posts by engagement were the Groove Beatles posts.